We are proud to provide a state-of-the-art facility for the highest quality chiropractic care available. It is one of our top priorities to protect the well-being of our valued patients. 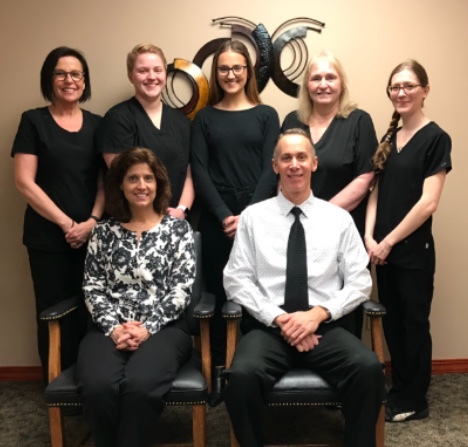 We are confident that you will feel right at home in our offices as we welcome all patients as if they were family. If you are unable to keep an appointment, we ask that you kindly provide us with at least 24 hours notice to avoid a missed appointment fee. We ask for this advance notice so that we can offer this appointment to another patient. A fee may be charged if a patient does not show up for an appointment without sufficient notice.